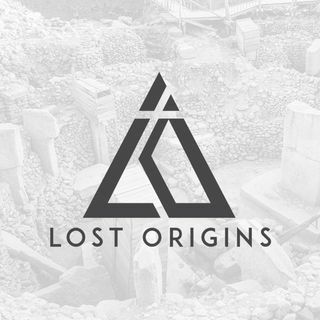 This week on Lost Origins, Andrew chats with none other than Giorgio Tsoukalos. He is the Chairman and co-founder of Legendary Times magazine, which features articles from Erich von Däniken, David Hatcher Childress, Robert Bauval, and many others on the topic of ancient astronauts and ancient mysteries. Tsoukalos is the director of Erich von Däniken's Center for Ancient Astronaut Research and has appeared on The Travel Channel, The History Channel, the Sci-Fi Channel, the National ... See More Geographic Channel, as well as Coast to Coast AM, he is the host of In Search of Aliens, and is a consulting producer and featured expert of the television series Ancient Aliens. Andrew and Giorgio discuss his views on the Ancient Astronaut Theory, his research surrounding the theory, as well as upcoming events and news surrounding his show.